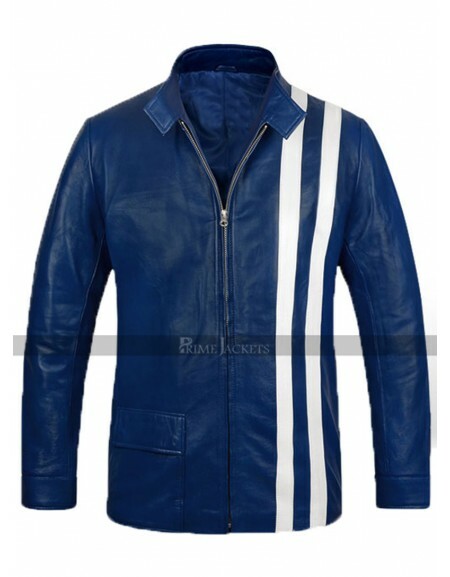 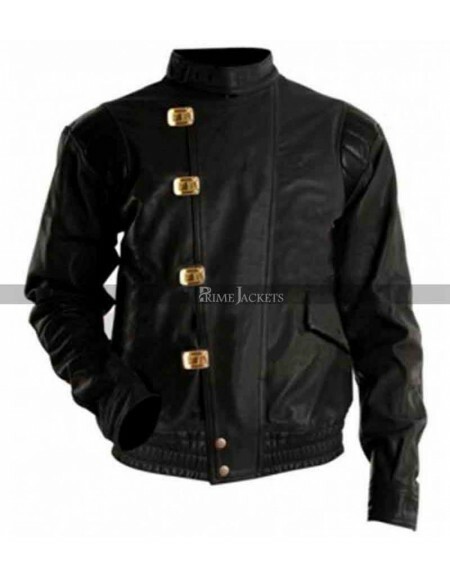 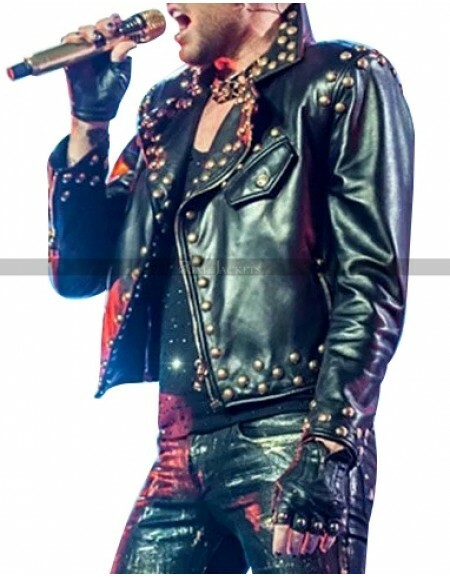 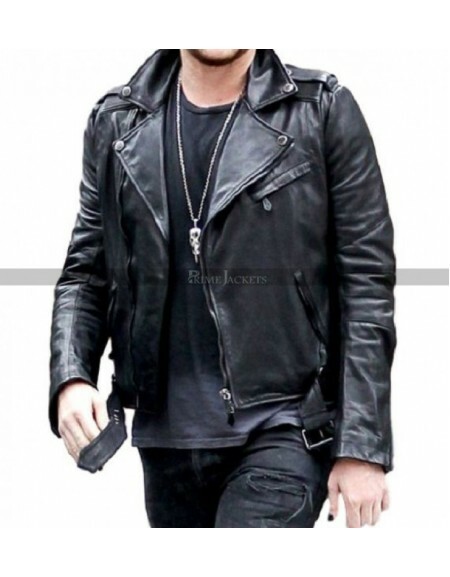 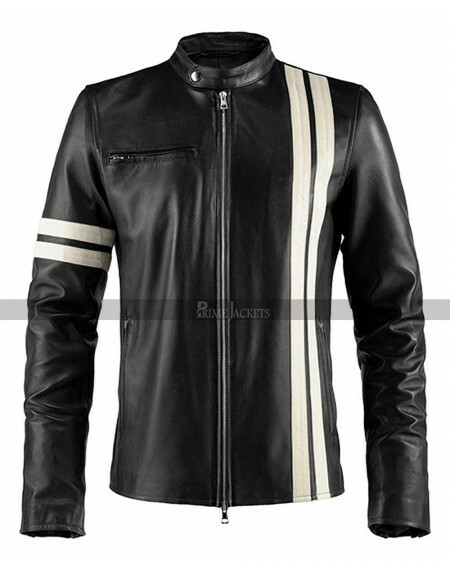 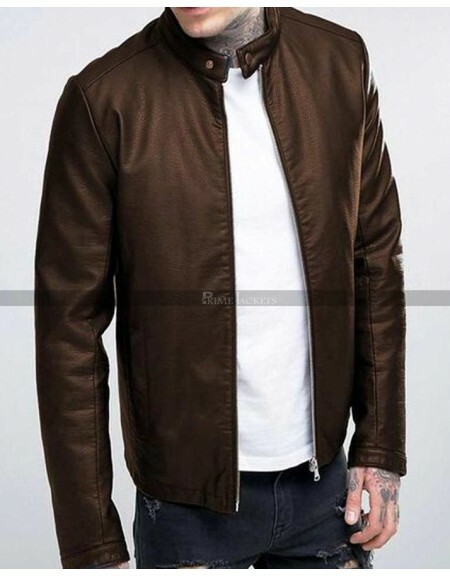 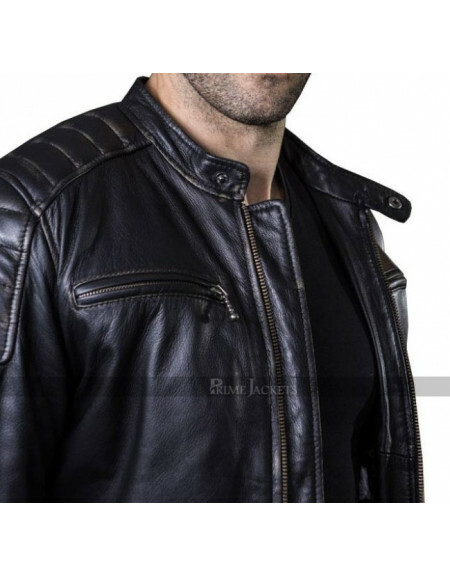 This gorgeous leather outfit will rock everyone in a considerable style that speaks of itself. 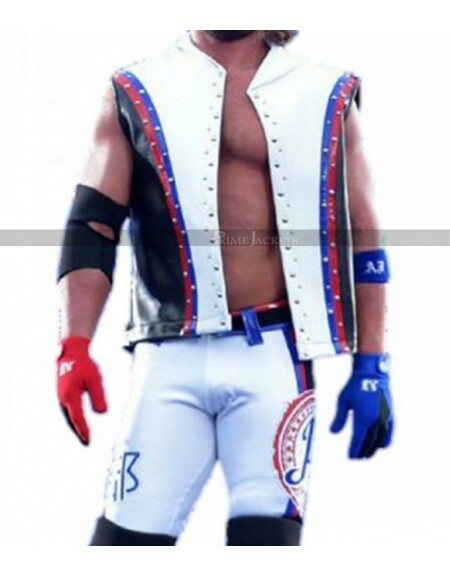 The d..
For all the fans of WWE we present to you a famous white vest of AJ Styles. 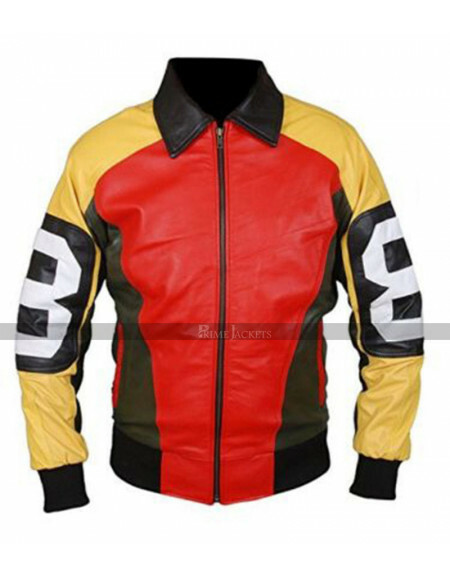 This AJ Styles White Ves..
Indulge in the popular style of Japanese animated cyberpunk action movie of 1988; the Akira Kaneda C.. 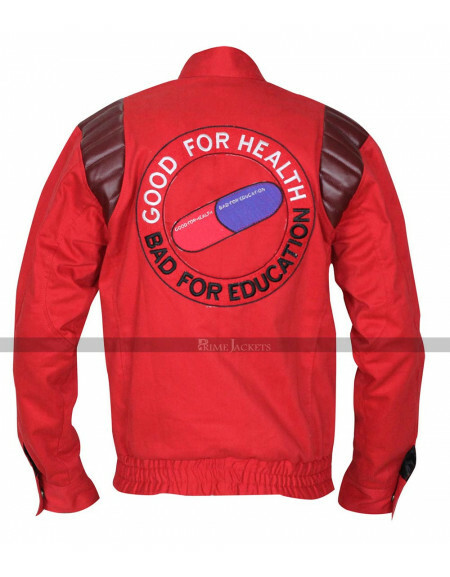 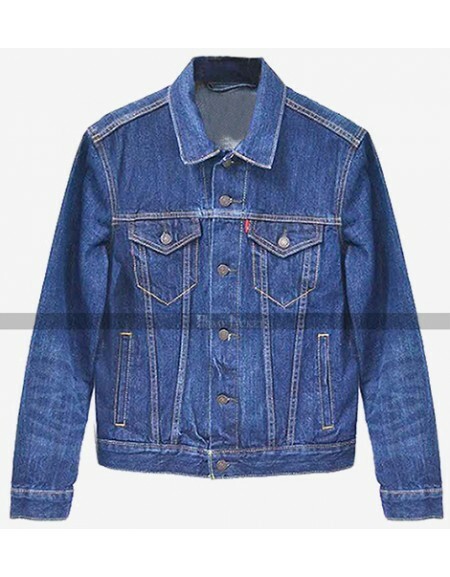 This Akira jacket is an inspiration from Kaneda Pill Red Bomber Costume Cotton Jacket worn by Japane..